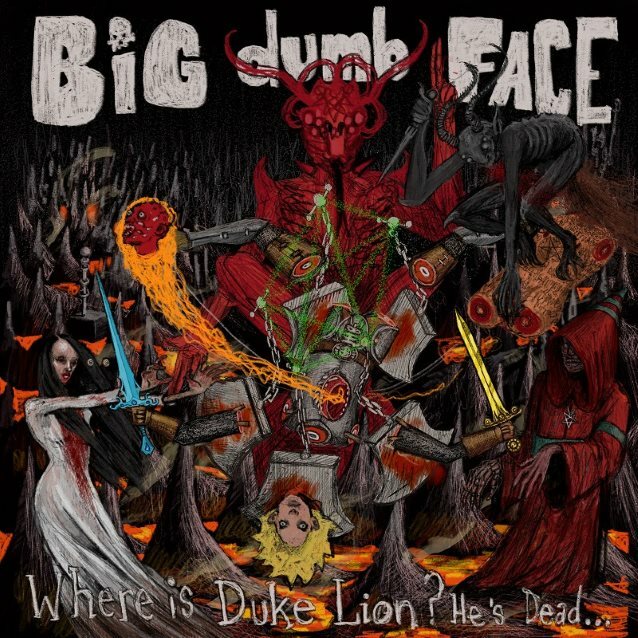 BIG DUMB FACE, the side project from LIMP BIZKIT guitarist Wes Borland, has announced its return with new album "Where Is Duke Lion? He's Dead...", set for release on October 31 via Edison Sound. The announcement coincides with the launch of new single "He Rides The Skies", which can be streamed below. "Where Is Duke Lion? He's Dead..." is BIG DUMB FACE's first full-length release since "Duke Lion Fights The Terror!!" (2001), and tells the story of the powers of evil triumphing, killing our hero. "Where Is Duke Lion? He's Dead..." once again features Wes's brother Scott Borland. 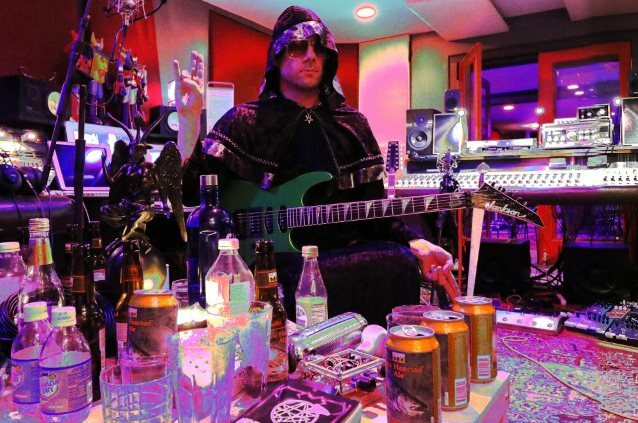 This is Wes Borland's first release since his 2016 solo record, "Crystal Machete". Rarely has a side project provided such a creative outlet for the madcap, surreal and bizarre. "Where Is Duke Lion? He's Dead..." is an album which redefines musical eccentricity, genre-less and unbounded — noise, death metal, electronic, steel pan samples, grindcore and more all collide in a maelstrom of musical images. 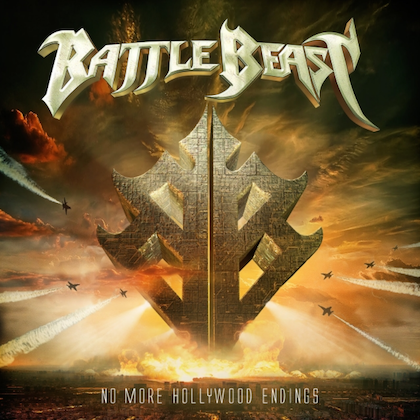 This is not to say though that the record is without direction; indeed, the pacing and track order makes for a compelling listen — from the rip-snorting "Zargon Moth" or the off-kilter melodicism of "Jesus Retreats" to the relatively more tranquil "The Blood Maiden" or the whack-ballad of "WDATGGG". Unsurprisingly, for an artist overflowing with as many ideas as Wes Borland (with his brother Scott), "Where Is Duke Lion? He's Dead..." is a multi-layered record which rewards on multiple listens. Listen once and you're carried away on a tide of musical energy and riffs; twice, and you begin to appreciate the unique production, mixing and sheer level of varied sounds and samples within. Nowhere is this better summed up than in the behemoth of a closer: "Whipping The Hodeus". 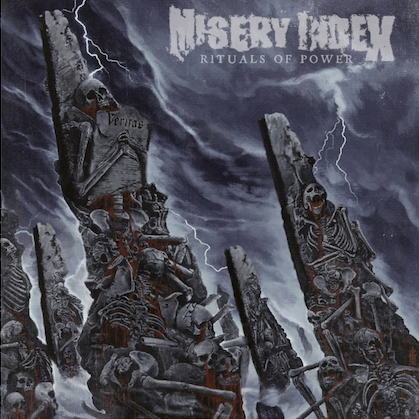 An eighteen-minute monster, the track combines a grotesque southern country ballad with cinematic rural soundscape, disco funk, and finally, grind/deathcore. You really do have to hear it to believe it.